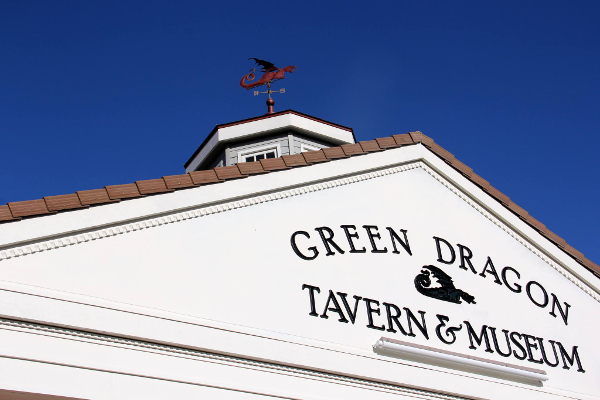 Green Dragon Tavern & Museum is the latest major attraction to open in the Carlsbad, CA, area. The 22,000 sq. 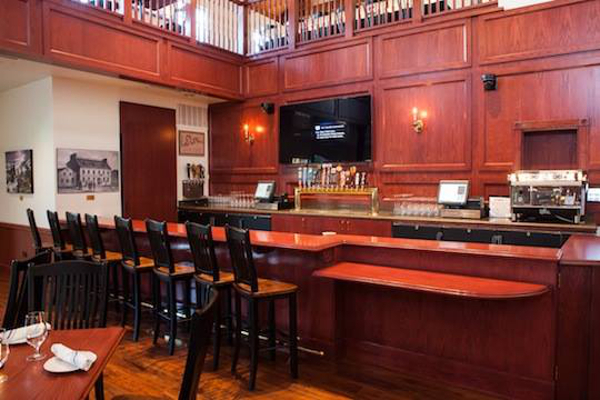 ft. space will feature a museum, restaurant, tavern, coffee house and meeting space. GDTM creates a welcoming atmosphere for celebrating, remembering and honoring early American history, our founding fathers and their many contributions to our past and modern day society. 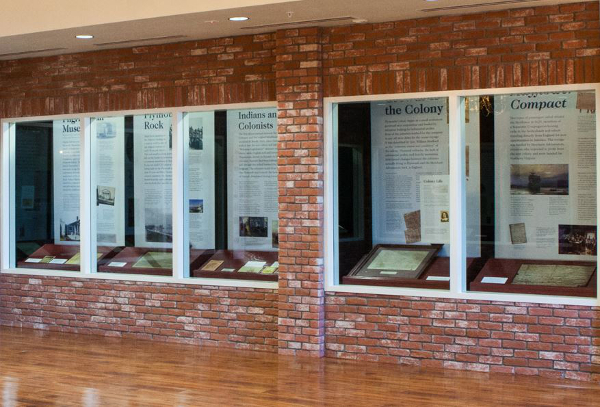 Offering complimentary admission, the Green Dragon Museum will house documents from the Colonial and Revolutionary War-eras and will provide individuals of all ages with an opportunity to further appreciate our country’s rich history. 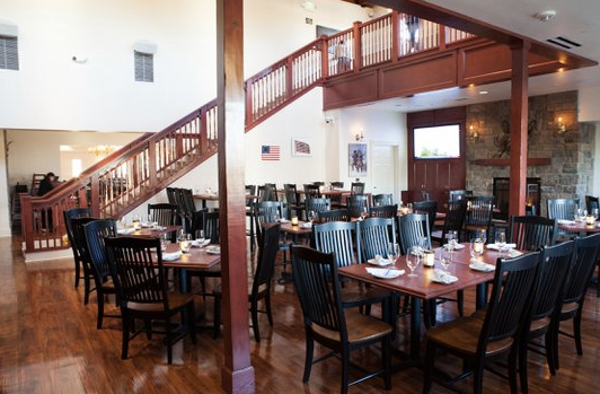 Additionally, chef de cuisine Greg Krohl has created a menu for Green Dragon Tavern & Museum that reflects “old world” meets “new world” cuisine and features all locally farmed and sustainable ingredients. 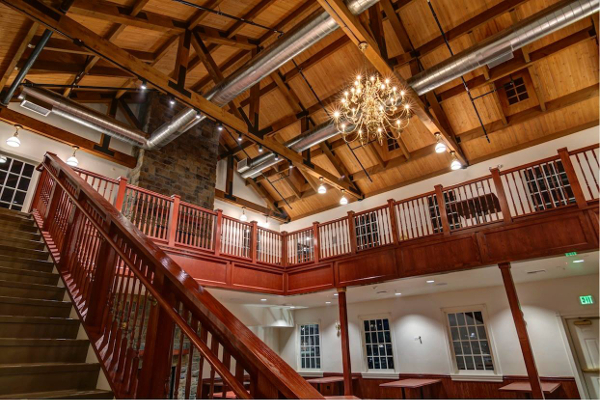 Diners will have a chance to experience Chef Krohl’s skillful, culinary masterpieces while enjoying the atmosphere, ambiance and historical charm of Green Dragon Tavern & Museum.